The Hannibal History Museum is accessible to persons with disabilities and fully ADA compliant. The staff seeks to accommodate the needs of all of our patrons, so please call if you require specific accommodations during your visit. 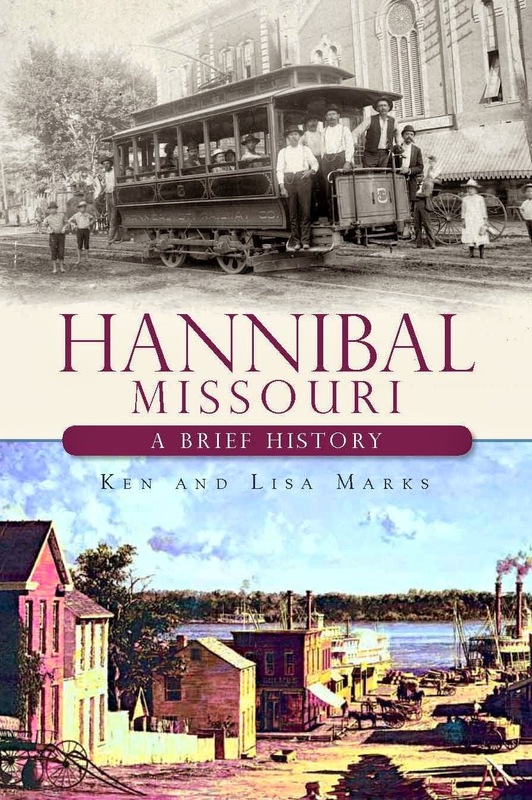 The Hannibal History Museum welcomes group tours and offers a variety of opportunities for groups to enjoy their visit. Please refer to our Group Tours page for available options. For Educators: If you are interested in bringing your students to the Museum, please visit our Education page prior to your visit to view our available options and lesson plans. 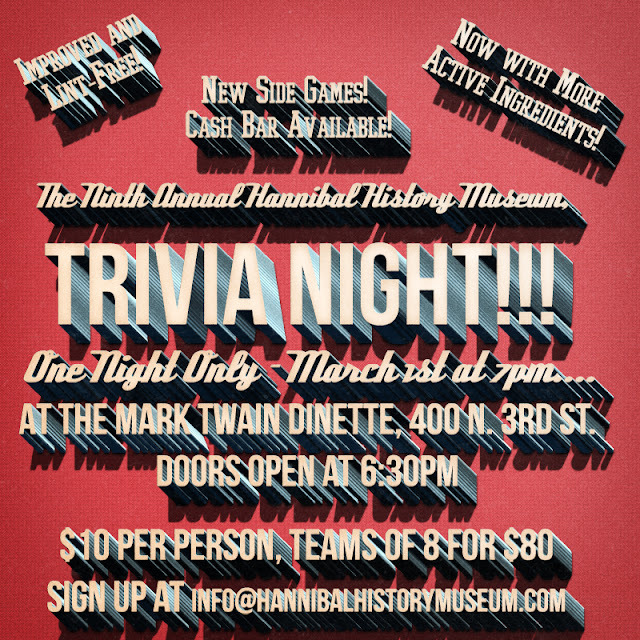 Click here for Accommodations, Dining, and other Hannibal Attractions!